One week to go: Big Feastival 2018 is almost here! With just under one week to go we’re sure your festival prep is in full swing, excitement is growing and the difficult packing process is underway. 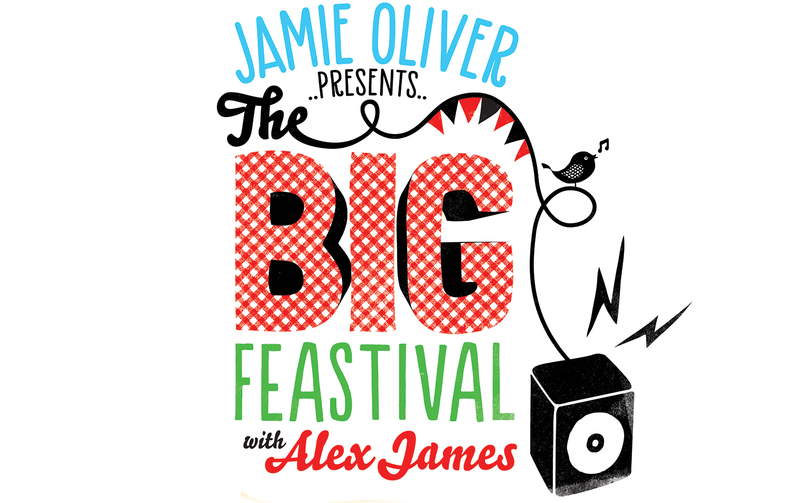 The Big Feastival, now in its fifth year, – is organized by celebrity chef Jamie Oliver and Blur bassist turned cheesemaker Alex James – will be held on 24, 25 & 26 August. James’ Oxfordshire farm will host the event, with music from acts including Basement Jaxx, Craig Davies, Paloma Faith, Clean Bandit, James Arthur. Meanwhile, top chefs like Jamie Oliver, Marco Pierre White, Raymond Blanc, Andi Oliver, Gizzi Erskine, Pierre Koffmann & many more will be revealing their food secrets that will change the way you cook. …And that’s not all! Kids are also an important part of this feastival. There is an avalanche of activities for children of all ages; 2 to 62!